that's built for your bar. Spend less time tapping and more time shaking and stirring with Nobly’s intuitive interface. 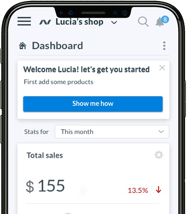 Nobly’s intelligent real-time sales reports and inventory tracking help you keep on top of your bar’s stock. Your subscription includes access to all software features, updates, and any support you need. Organise your products for quick and easy access. And add variations and modifiers at the tap of a button to make each and every drink unique. Want waiters to ring up orders at customers’ tables? Nobly can do that. Nobly gives you the flexibility you need to run your business. Need drink orders to go to the bar, but food tickets to fly off to the kitchen? With Nobly, you can set up separate station printers for different orders, and get tickets where they need to go in a snap. Don’t spend hours counting out bottles. Nobly’s cloud based back office shows you what you’re using and what stock you’ve got, in real-time. Get a grip on your wastage with Nobly’s smart reports. Track what you’re wasting, and find out how much it’s costing you. Nobly makes staying secure simple and unobtrusive. Give each member of staff their own dedicated account, with secure passcodes and their own permissions. What makes Nobly POS so well-suited for bars? Nobly POS is the premier point of sale system for bars. It’s built for speed and ease of use, with simple and intuitive software running on world-class hardware. 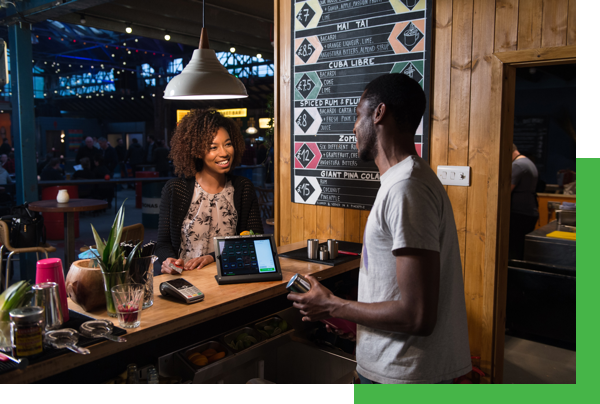 Power through queues and get customers served quicker with Nobly. 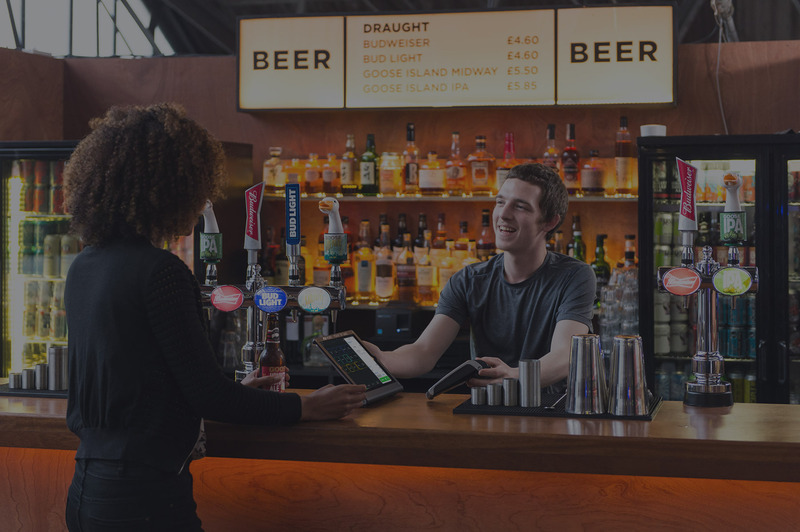 The POS market is a crowded one, but Nobly is the only POS system that is custom-built to work with hospitality businesses and bars. That means we do more of what you need. Can Nobly help me with stock control? Yes. Nobly has robust stock control and inventory management features. See what’s selling and what you’ve got in stock as it’s being sold using our powerful back office features.